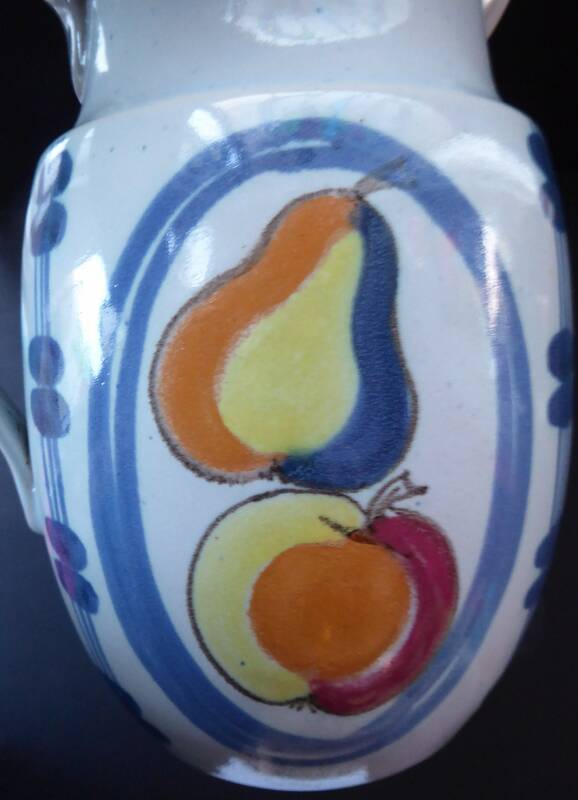 This is a large stoneware jug - please note that I also have five matching coffee mugs (available individually). 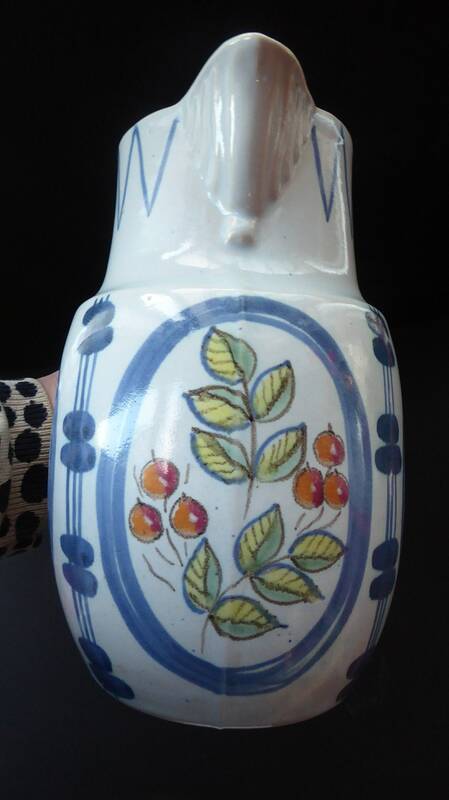 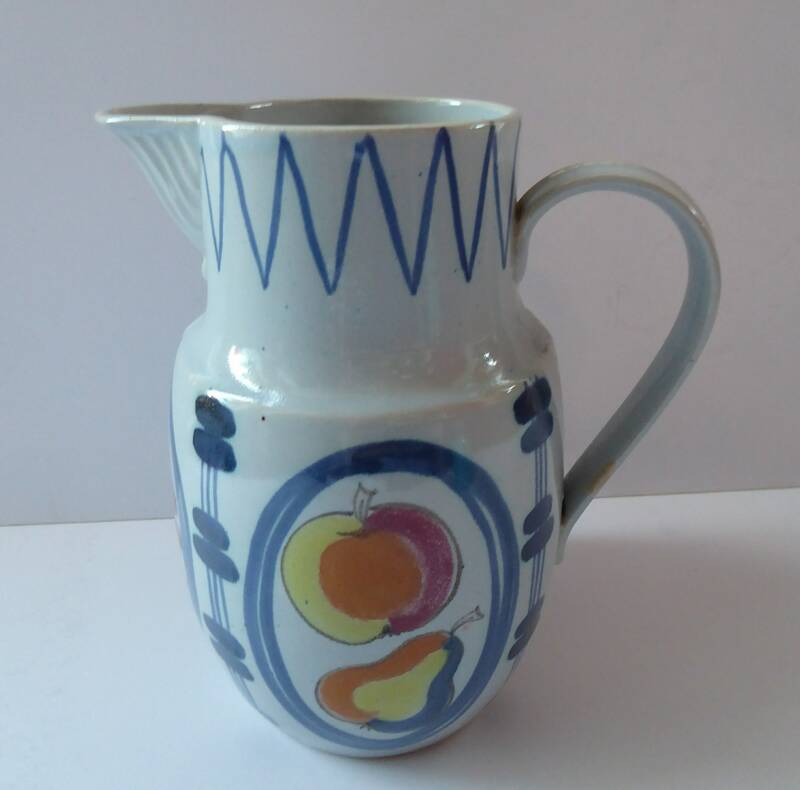 My lovely large jug was made by Buchan Pottery, which was based at Portobello, near Edinburgh (now closed). 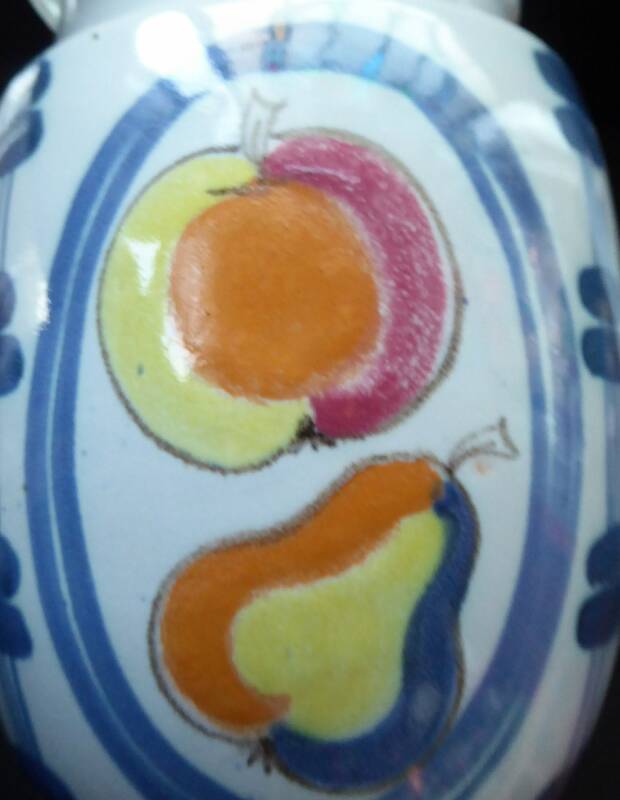 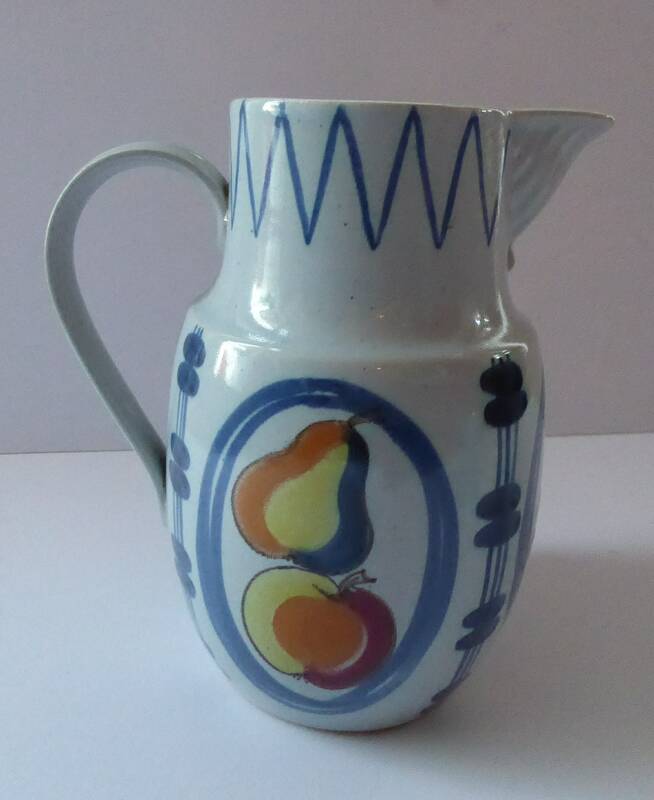 This lovely pattern called Brittany - this features a stylised design of apples and pears. 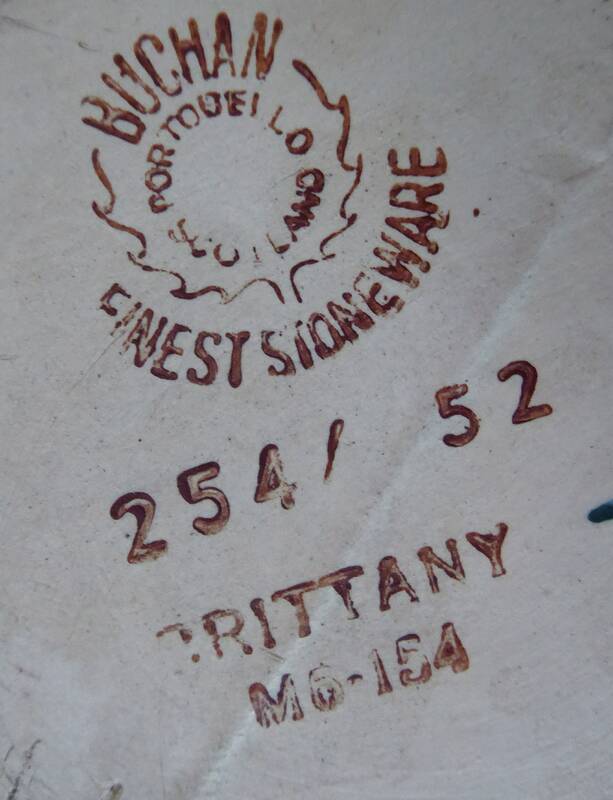 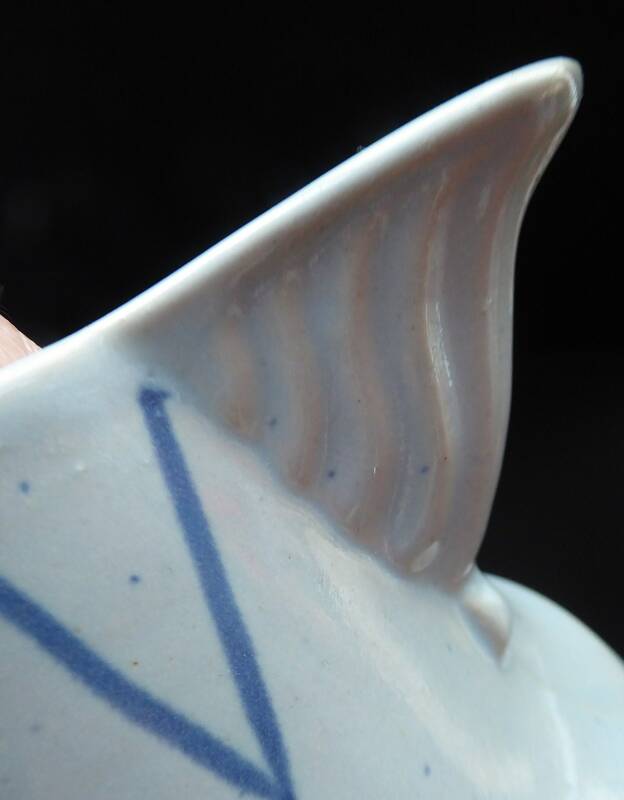 A traditionally popular pattern in the Buchan Stoneware range. 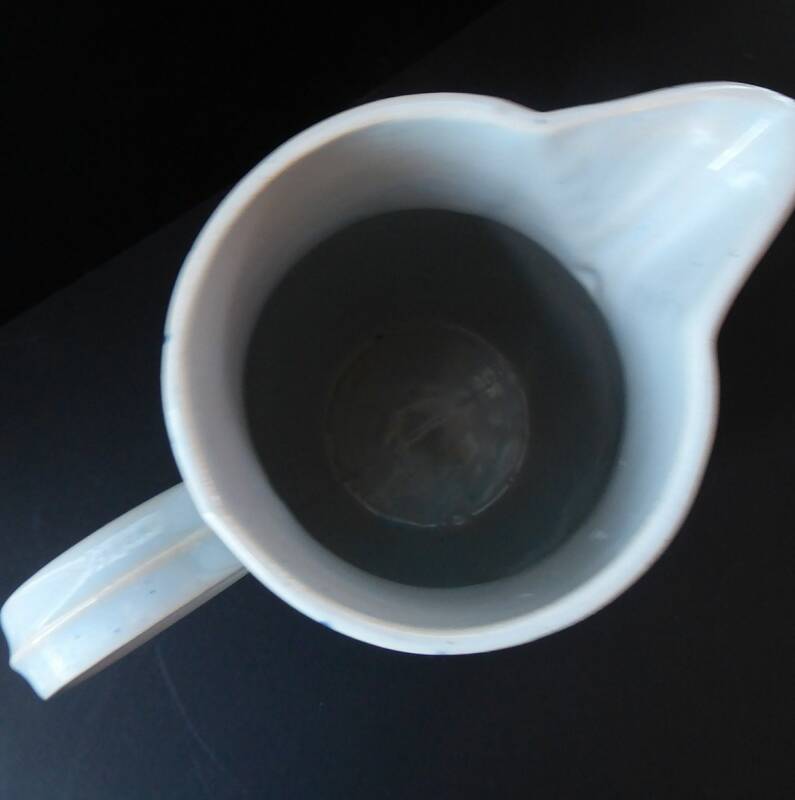 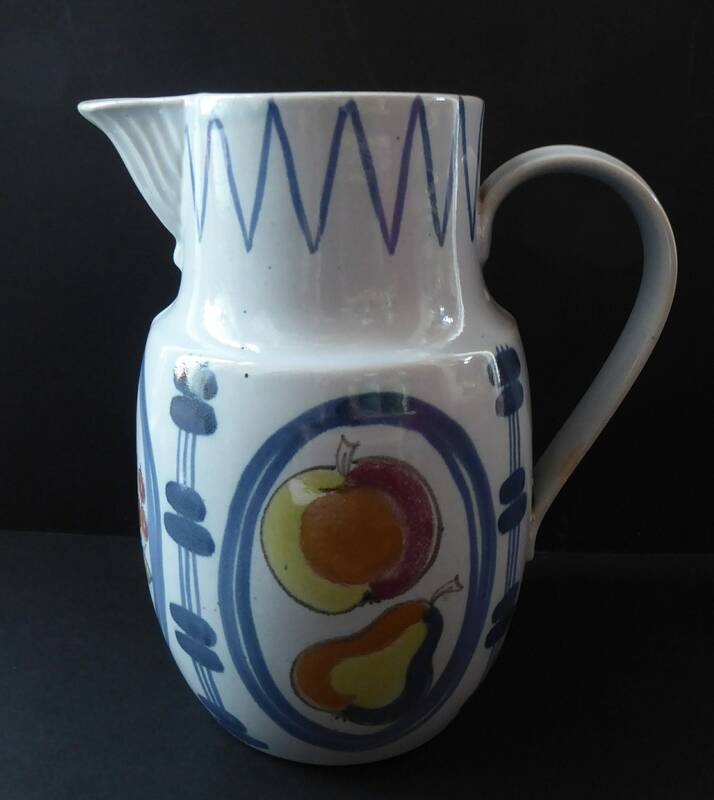 The large jug or pitcher is in perfect condition with measures 8 inches in height and with a diameter at the widest point of 5 inches. 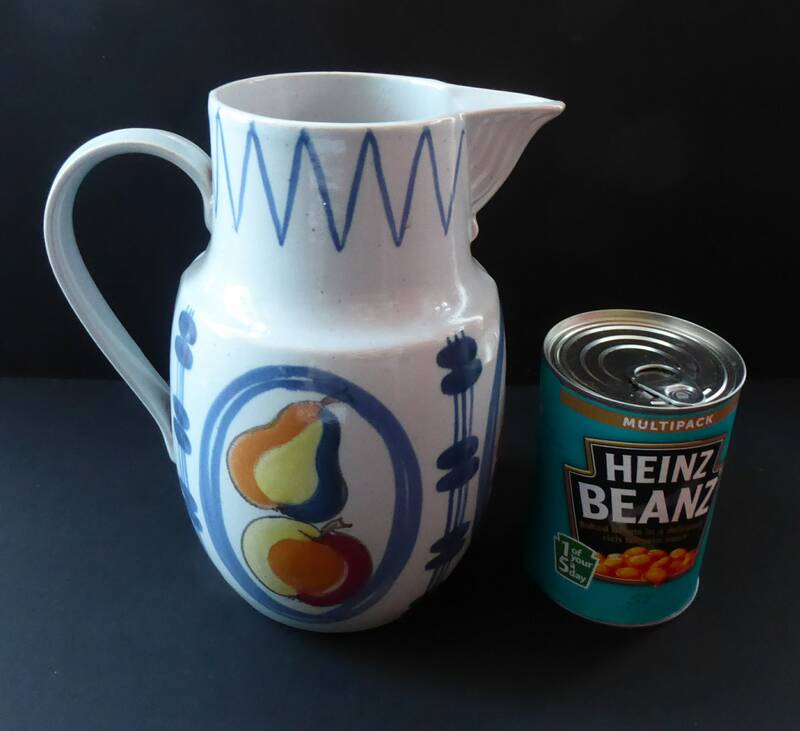 For multiple purchases - I could cap postage at £10 which Royal Mail Parcelforce48 (together with any of the Buchan mugs, etc).